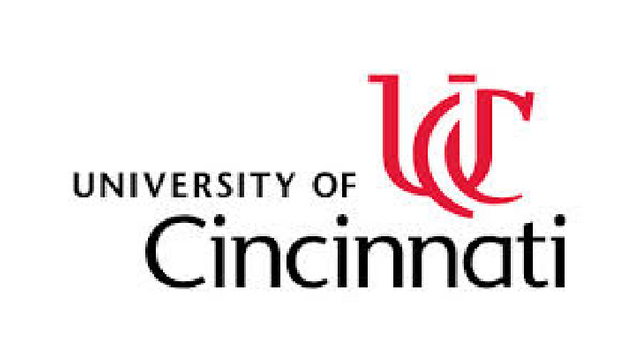 Beverly Davenport has been appointed University of Cincinnati Senior Vice President for Academic Affairs and Provost by UC President Santa J. Ono. The appointment, effective July 15, will require approval by the Board of Trustees. Reporting to the President, Davenport will serve as the university's chief academic officer, replacing President Ono, who held the position until he was named president in 2012. Most recently serving as Vice Provost for Faculty Affairs at Purdue University, Davenport managed a broad portfolio of faculty-focused initiatives, ranging from recruitment and retention to resource allocation and faculty development. She also was responsible for administering faculty policies, including grievances, conflict of interest cases and promotion and tenure. New initiatives under her leadership included: cluster hiring; strategic opportunity hiring; bridge funding hiring; dual career assistance programs; and faculty success and retention efforts. These programs were complimented by a strategic partnership with Harvard’s Collaborative on Academic Careers in Higher Education and a Faculty of Excellence campaign to increase the number of endowed professorships. At Purdue, Davenport led the Provost’s Fellows Program, the Department Head Leadership Program and New Faculty Orientation. With the goal of advancing inclusion and broadening representation in academic leadership, she directed the Susan Bulkeley Butler Center for Leadership Excellence, founded Purdue Women Lead and launched the Distinguished Women Scholars Program. As Associate Provost, she directed Purdue’s Discovery Learning Research Center. Under her leadership, the Center doubled external funding to $30 million and forwarded a digital-media, games-based learning initiative for which she and her team received the Mira Award in 2008 for educational contributions to technology. Davenport earned her Ph.D. from the University of Michigan and bachelor's degrees in communication and journalism from Western Kentucky University. Prior to Purdue, she was a senior fellow in the Office of the Provost at Virginia Tech University, divisional dean for the social sciences at the University of Kansas and chair of the Department of Communication at the University of Kentucky. She is the mother of two: Sloan, a daughter who recently graduated from Vanderbilt in biomedical engineering and Ford, a former Army Ranger who will attend Columbia this fall.